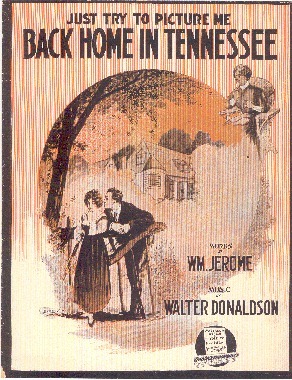 When Frank Gumm of Tennessee and Ethel Milne of Michigan met in Superior, Wisconsin while working in a vaudeville/movie theatre, they could hardly have dreamed that one day their child would become one of the most famous singers in the world! 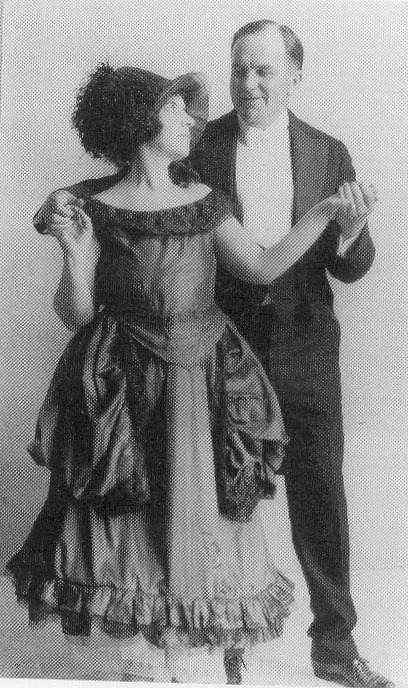 In 1914, Frank and Ethel Gumm formed a vaudeville team known as Jack and Virginia Lee, Sweet Southern Singers. They settled in Grand Rapids, Minnesota, a small town on the edge of the Mississippi River and Frank took over the management of the local movie theater, The New Grand. 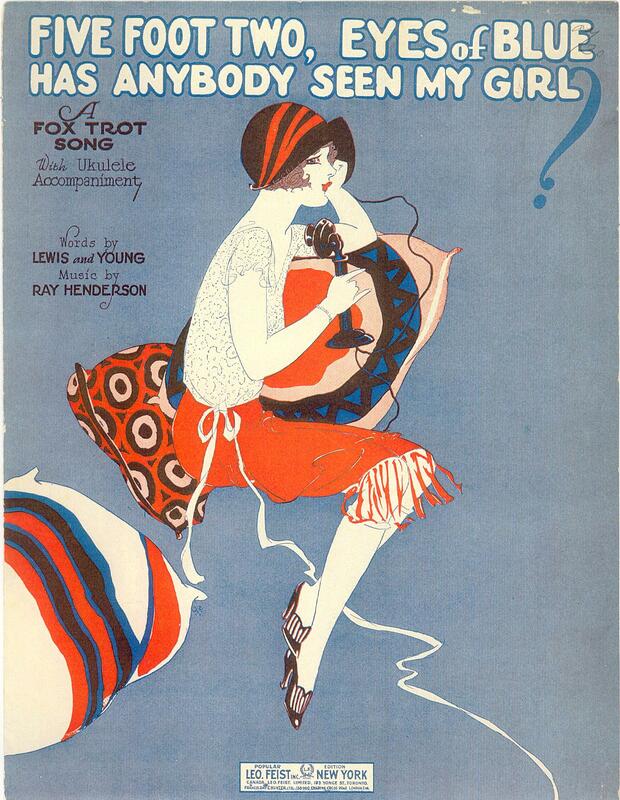 On weekends they would perform their vaudeville songs between film reels. Sometimes they also traveled to local theatres in other towns to perform. Mary Jane Gumm was born in 1915 and her sister, Dorothy Virginia followed in 1917. When the girls were still quite small, Ethel taught them to sing in two-part harmony. The Gumm Sisters made their debut in their Frank's theatre, The New Grand imitating the well known vaudeville act, the Duncan Sisters. Janie was 5 and Jimmie was 3. FRANCES ETHEL GUMM - the future JUDY GARLAND! 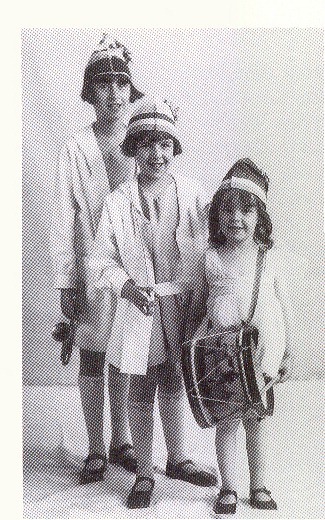 When Baby Frances came along, she was eager to follow her sisters on the stage, and her parents were surprised at how quickly she learned to sing. 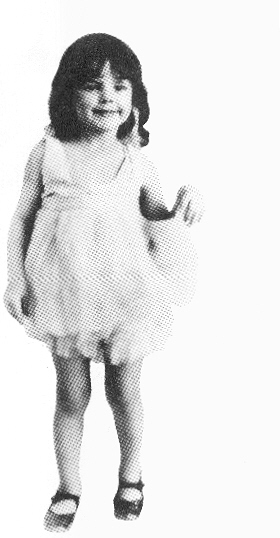 Baby Gumm made her stage debut at the age of 2 1/2 singing, "Jingle Bells" and in trio with her sisters, "When My Sugar Walks Down the Street." Eventually, the Gumm Sisters had their own Vaudeville act. They would open the show while their parents sat in the audience applauding them. Then they would sit in the audience and applaud their parents. To Find Out About a New Book on Judy Garland and Her Family History, Click Here! Please visit cdbaby.com for audio tracks & CDs!